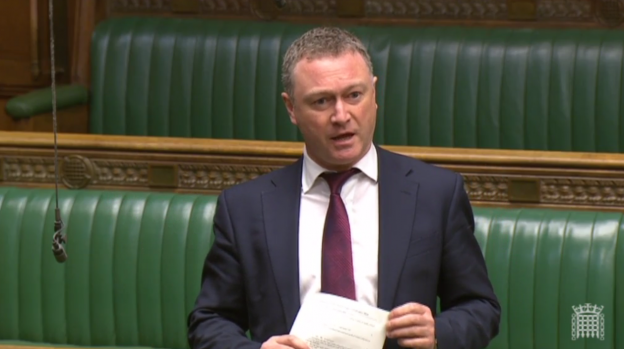 Steve Reed MP has said that the Government must stop ignoring Croydon’s growing shortage for school places, and warned that further cuts to schools’ funding threatened to push education backwards in London. Speaking in Parliament, Steve Reed said that Croydon’s funding per pupil is nearly £600 lower than the London average, putting Croydon schools at a serious financial disadvantage. Over the next five years, the number of children needing a place in a Croydon primary school is forecasted to grow at twice the London average. MPs were discussing the Government’s proposed changes to the school funding formula, which threatens to cut funding for London’s children as part of a Tory plan to benefit wealthier shires outside the capital. Education Minister Sam Gyimah MP agreed to meet with Mr Reed and members of the All-Party Parliamentary Group for London to discuss how his proposals threaten London schools. “London’s schools could lose about £260 million a year from their budgets as a result of the Government’s proposed new funding formula, and some London boroughs are bracing themselves for a loss of up to 20% of funding at every school. “Cuts on that scale would push education backwards in the capital.